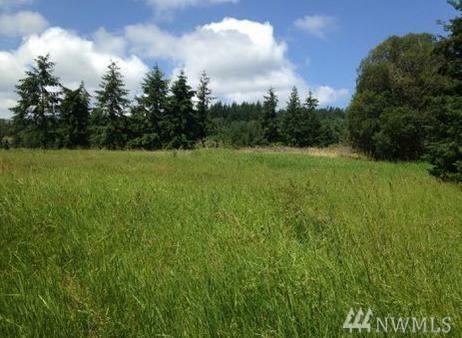 Tanglewood Ranch acreage parcel offering 7.8 acres. 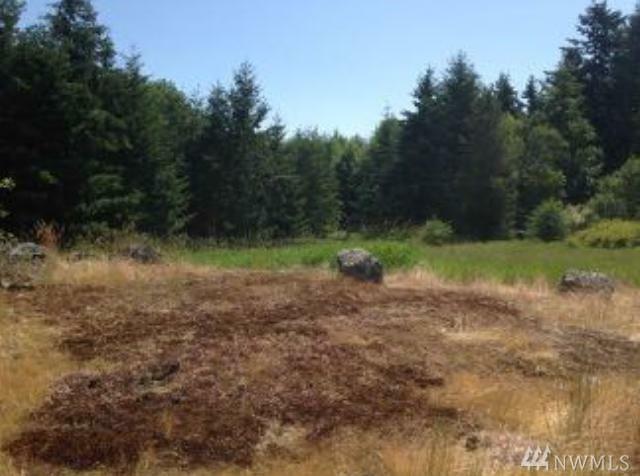 Parcel has a mix of forest, rocky outcroppings and sunny open fields, with a very private and quiet location. 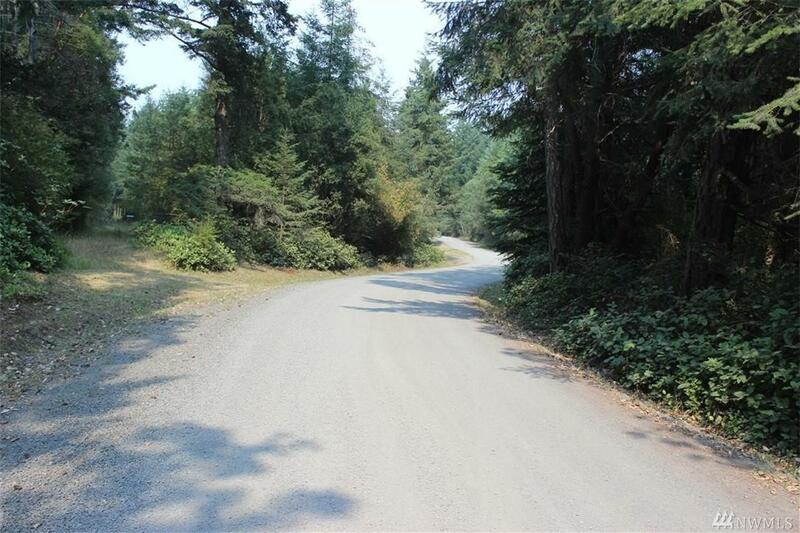 The plat offers community roads, water system, trail system throughout and one of the nicest gravel beaches on the east side of the island. The beach has easy access via sturdy stairs plus parking room up top. 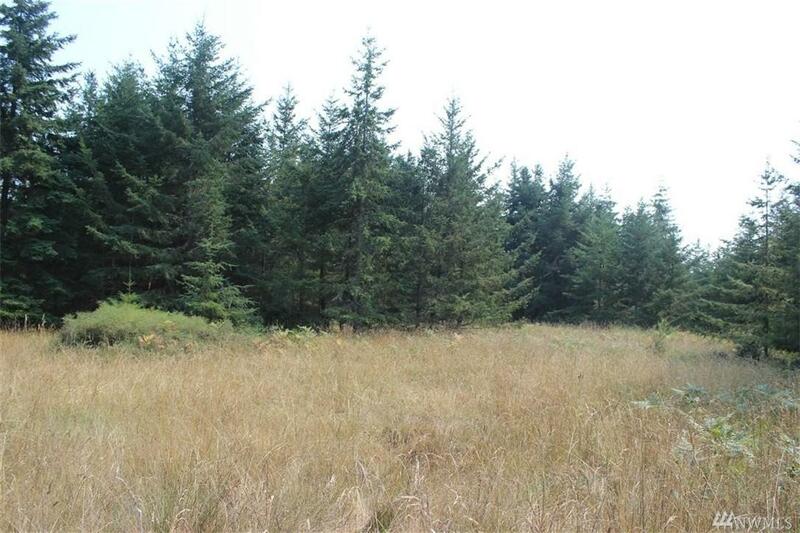 Nice level lot ready to build. Short term seller financing or option offered to qualified buyers.